Budding knitters, aged 10 years and over, are invited to join a new knitting group in Elgin library. 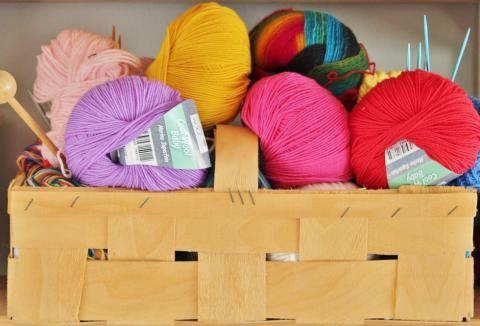 Held on the first Thursday of each month from 4-5pm in the activities room, the group, which was formed in September, has seven members so far who came along to knit and chat. Some were experienced knitters while others were novices - all levels of experience are welcome to join the group. Those who aren't library members yet can join and borrow pattern books and enjoy the success of this newly-formed group. See you there!